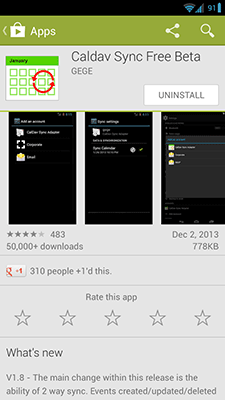 Note this applies to Android 4.2 and Zimbra ~8 circa 2014. 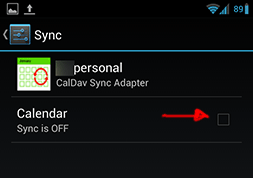 It can be rather frustrating that Android doesn't let you sync any old calendar with your phone. You can sometimes add external calendars to your Google Calendar and pick up the sync that way, but it doesn't always work with third party calendars, especially ones that need authentication. It took some experimenting but I finally found an app which will allow me to view my Zimbra Calendars from my Android phone and allow me to get alert reminders. 1. Identify your Zimbra calendar's URL. In order to identify your calendar's URL you will want to navigate to the calendar section. 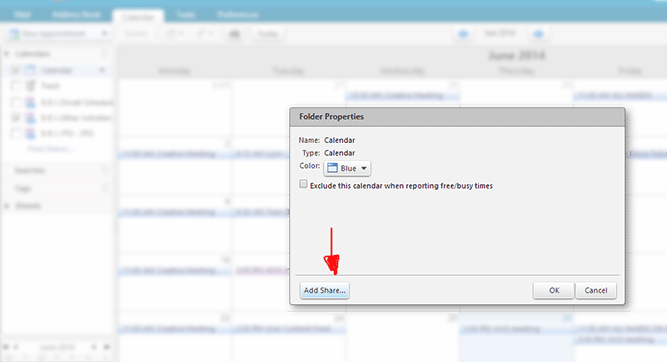 Once there you will want to click on the calendar's down arrow options button and then the "Edit Properties" button. Next click on the "Add Share" button. Don't worry you don't have to share it with anyone other than yourself. Finally on the resulting popup you will find a URL. This is the URL your calendar will be accessible by. 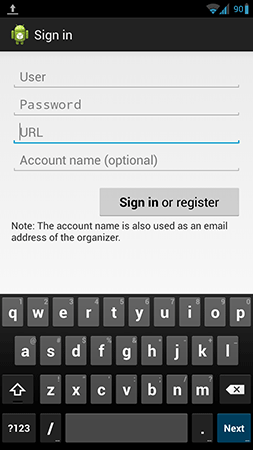 Next we will be setting up the calendar account to sync via the Android System Settings menu. How you get to the system settings app will depend on the specific phone or ROM you're using but mine was in the app drawer. 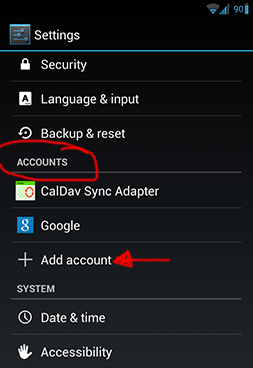 Your list of accounts may look different but the "Accounts" section is where you will find the "Add Account" button. 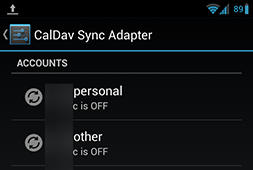 After you click on "Add Account" you will want to click on "CalDav Sync Adapter". Next you should be prompted for your username, password, and the calendar URL you found earlier in the article. Your username may be your email address. If you like you can give the calendar account a name so that you can locate it easily later. After you've filled out the boxes you can click on the "Sign in or register" button and will be presented with a success message assuming the info has been entered correctly. After the account has been setup you will want to start syncing the calendar. Go back to the accounts menu and click on "CalDav Sync Adapter". From there you will be presented with the calendar(s) you have entered. Click on one of the account names and you will be presented with a checkbox to enable the sync. 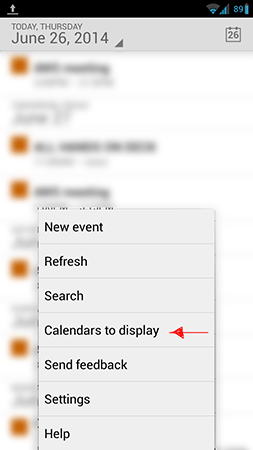 The last step in the process is to open your calendar app and select the calendars you would like to display. Go home and open your app drawer, then select the app "Calendar". 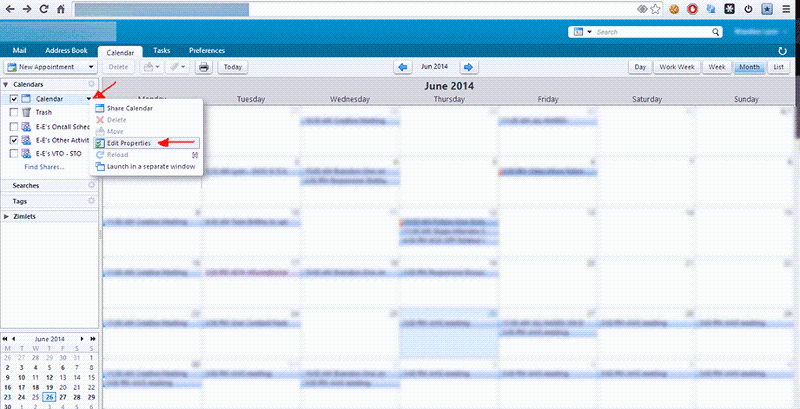 Click on your hardware or software "options" button to get the options menu and select "Calendars to display". 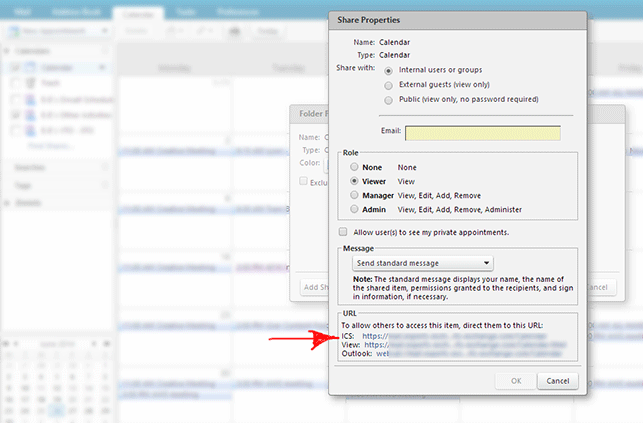 From the resulting menu you can use the checkboxes to display the calendars you synchronized in the previous steps. To summarize the experience, I found the URL for my calendar, downloaded an app to make Android sync with a non-Google calendar, and then selected the appropriate settings.